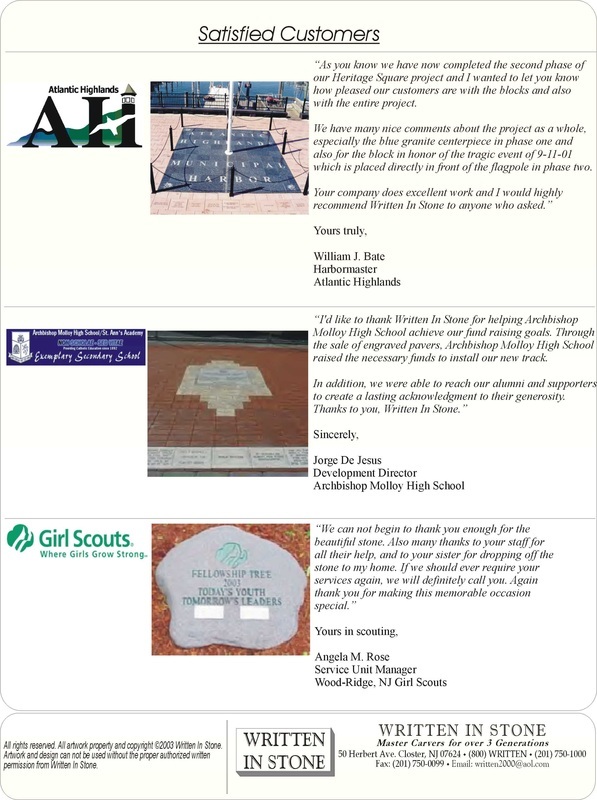 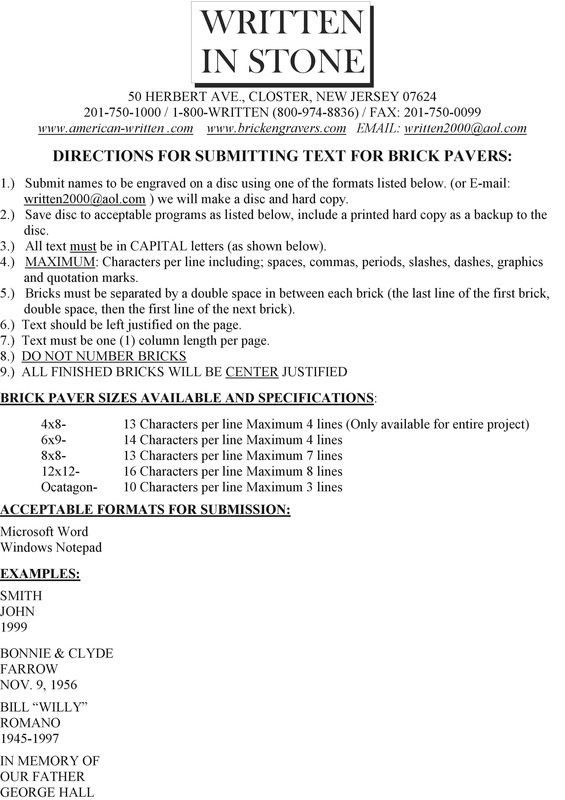 Click on the file to download a copy of our Brick Fundraising Packet. 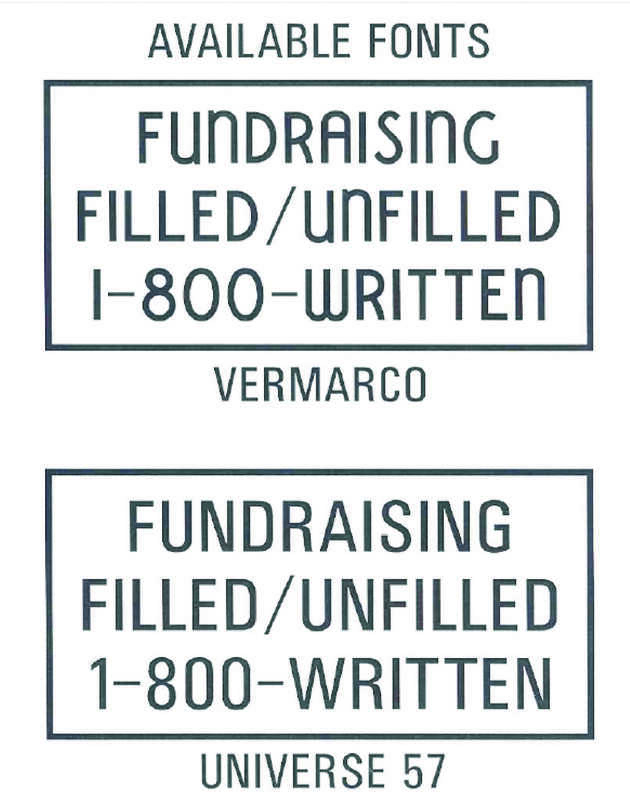 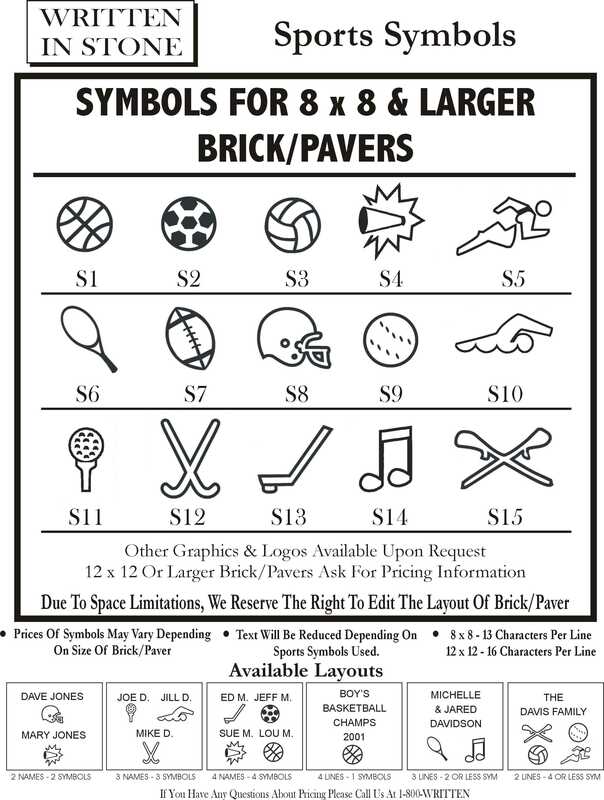 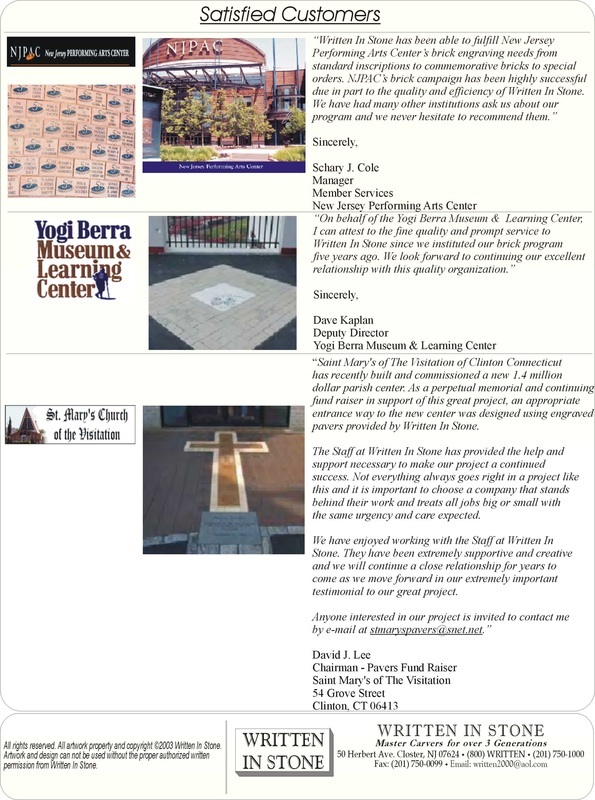 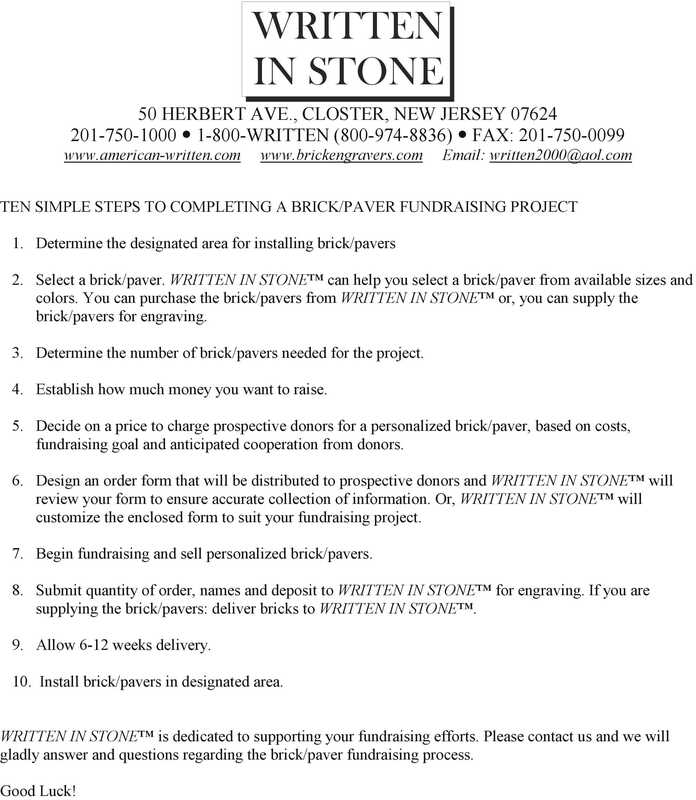 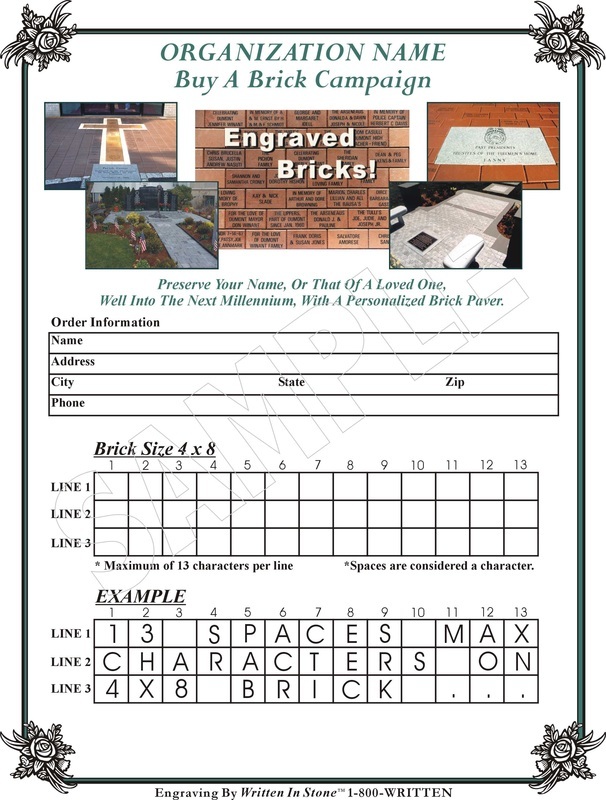 This packet contains all of the necessary information needed in order to start a successful brick fundraising campaign. 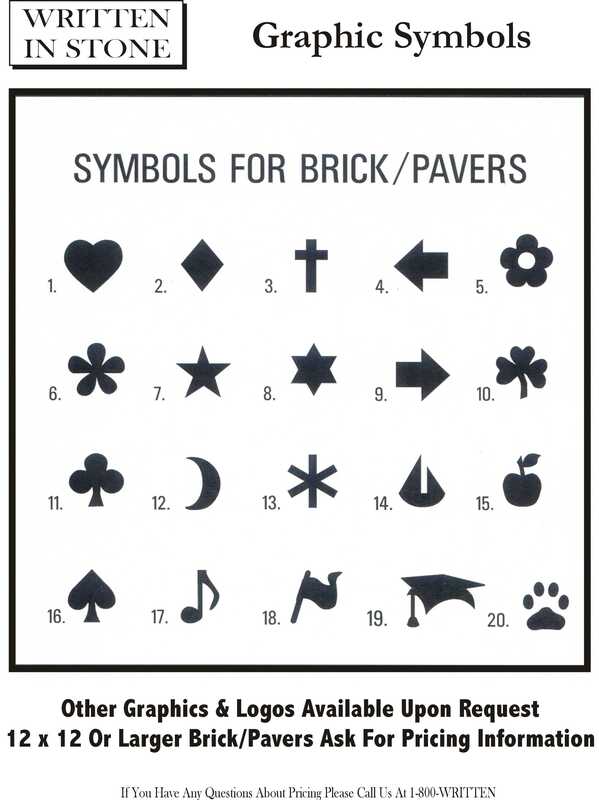 Click on the file to download a copy of the Ten Simple Steps To Completing A Brick / Paver Fundraising Project form.